I’m finding more and more recipes that I love the Instant Pot for. It’s certainly stellar for some one-pot dinner meals (and I’ll be sharing more and more of those as I get them just as I want them). But I’ve also started using it for side dishes. We’ve had an increase in our activity levels in the house. We’re starting to transition from “all the kids are little and don’t have a schedule of their own” to “kids are starting to have outside-the-home activities”. Our oldest is in Kindergarten and that brings things with it. He’s also started twice weekly vision therapy, so that’s added some events. In addition, I’ve started a couple of activities in the evenings that’s added some complexity. Despite the increase in busyness, eating dinner together is still a priority for us. And it’s still possible for us. Along with eating together, it’s also a priority to eat vegetables. My kids aren’t picky eaters, but I also encourage that by regularly exposing them to good food. 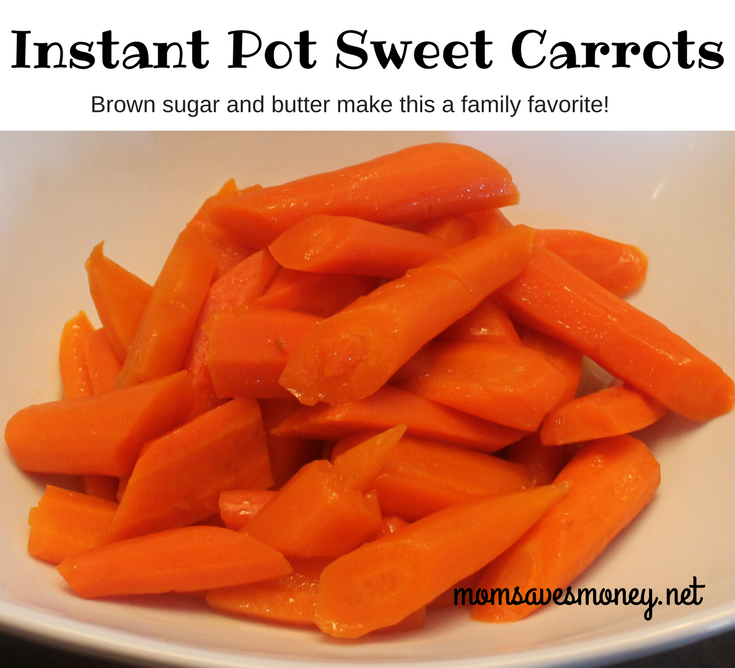 In this case, it’s good food (carrots), but it’s been sweetened with brown sugar and butter! 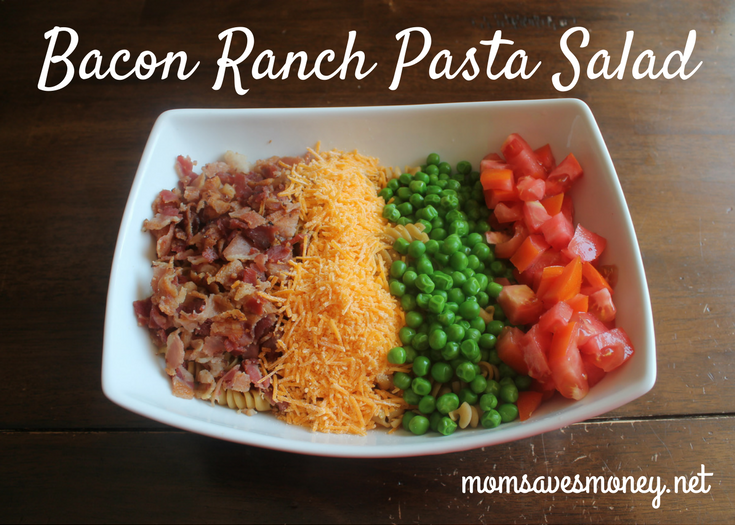 This is the same recipe that I make in the slow cooker (except with some liquid added that the Instant Pot needs) and it’s just as delicious, but it takes WAY less time. And I love things that take WAY less time. This recipe is great for everyday life, but it’s also great for a holiday. 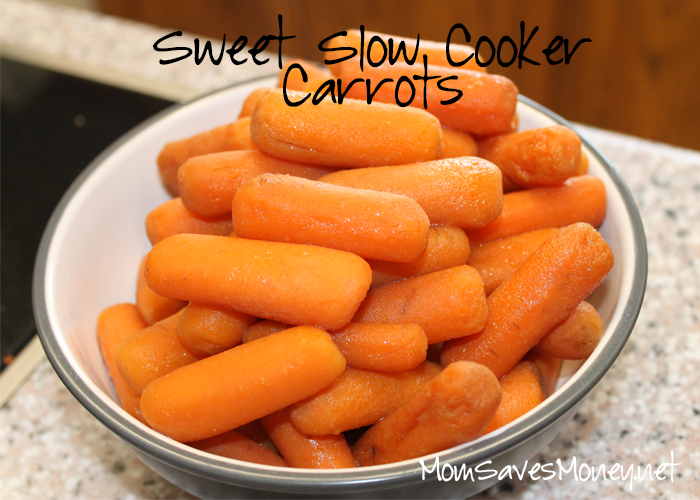 These carrots would make an awesome (and easy!) 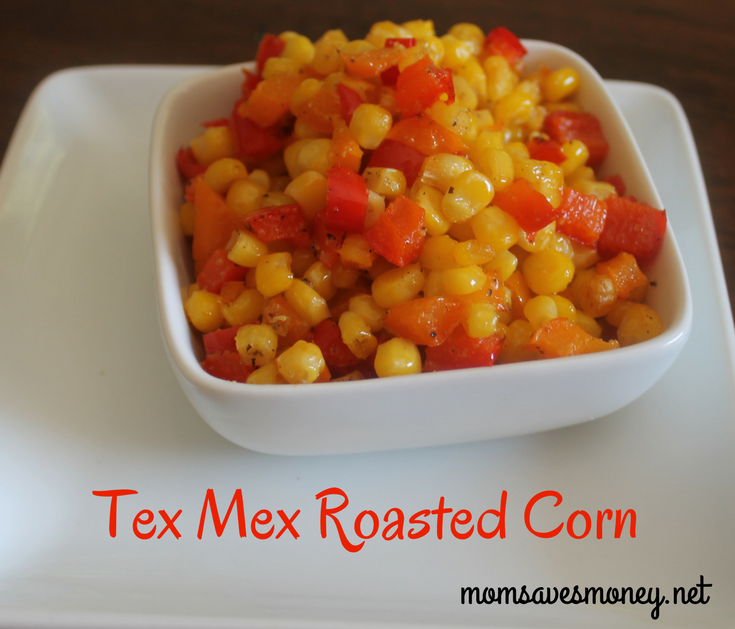 side dish for Easter or Thanksgiving or Christmas. You can even make them earlier and just keep them warm until time to serve dinner. To make them, just dump the 4 ingredients into the Instant Pot, set it and let it do its thing. You won’t regret making this one! 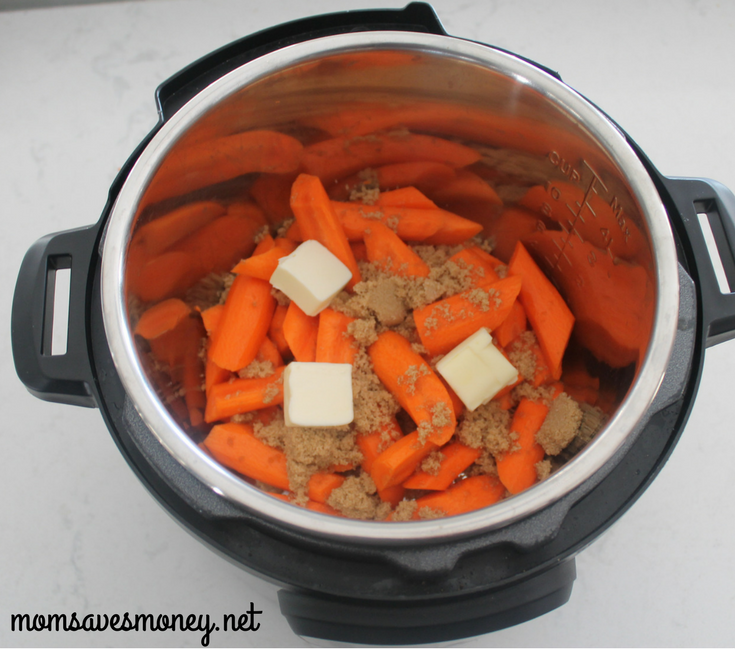 Carrots prepared in an Instant Pot with a hint of brown sugar and butter will be a family favorite! Prepare carrots if using whole carrots by peeling them and cutting into 2 inch pieces. Put all ingredients into the Instant Pot. Make sure it's set to sealing. Set on manual pressure for 4 minutes. Do a quick release when done.